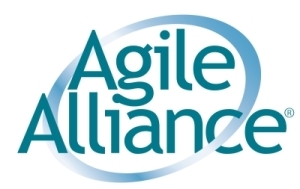 Agile Alliance invites leaders in Agile development to answer the “Call for Submissions” for Agile2015, scheduled for August 3-7. In its 14th year, the Agile Alliance global conference is the leading international, noncommercial conference on Agile methods in software development. At the heart of each Agile Conference is connecting and sharing. Attendees gather, many for consecutive years, to meet with peers and the foremost leaders in the Agile space. The relationships made, support received, and knowledge gained provide an enriching and long-lasting experience that fosters both individual success and the collective advancement of the industry. The conferences are open, engaging and foster innovative ideas based on real-world Agile implementations.